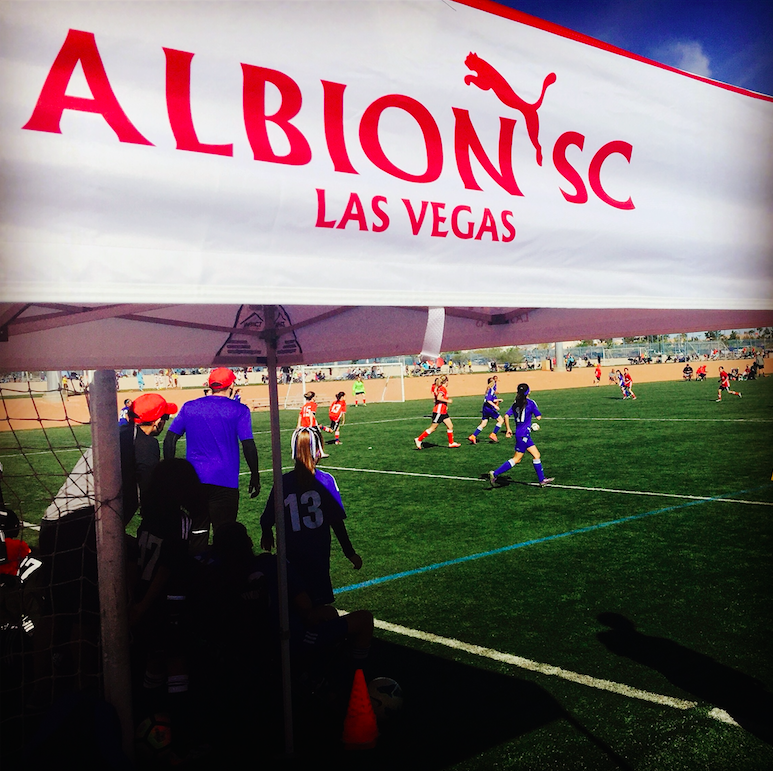 The Mission of Albion SC Las Vegas is to develop well-rounded young athletes who exhibit good sportsmanship and ethical behavior. We will teach that the challenges of striving for excellence in competitive soccer applies to life and to understand the value of teamwork, sportsmanship and hard work. 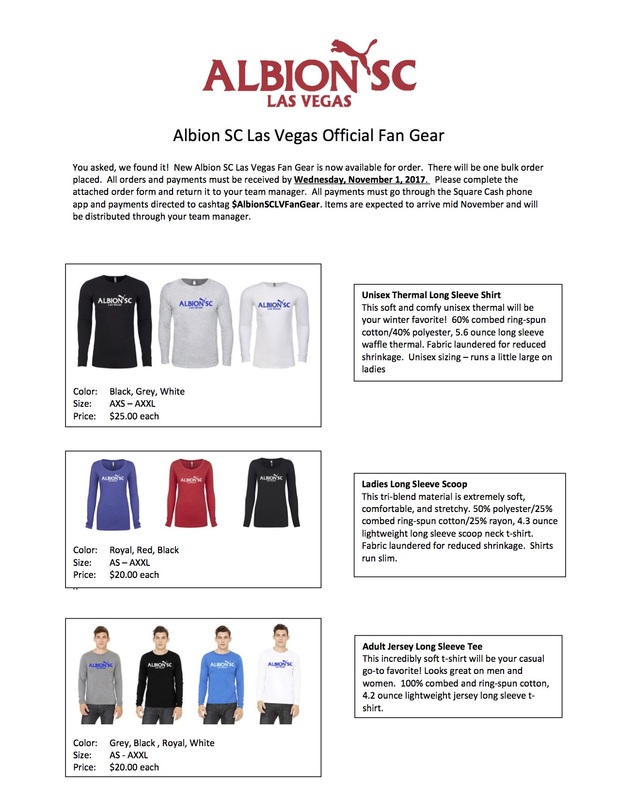 For Albion SC Las Vegas be recognized as the top club in Nevada and one of the top programs in the United States - advancing our players to their next level of soccer success, and to compete and win State, Regional, and National Championships.